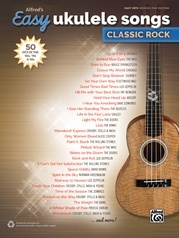 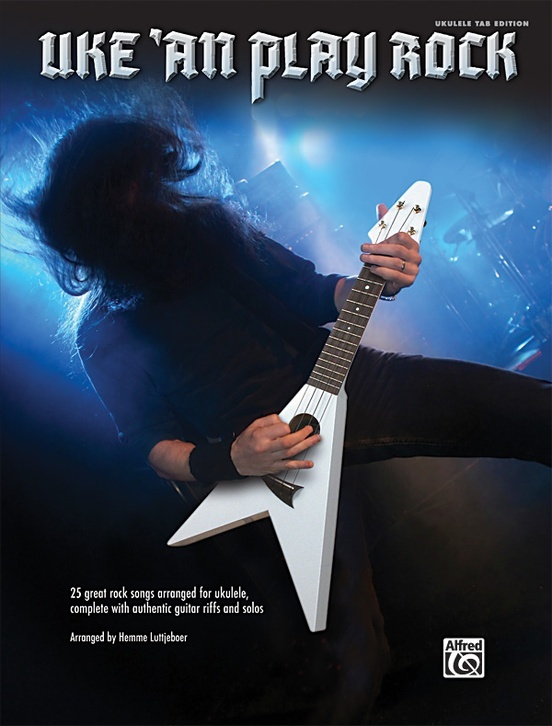 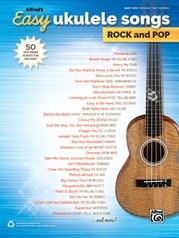 Twenty-five great songs spanning classic to modern rock with guitar parts all arranged for the uke. 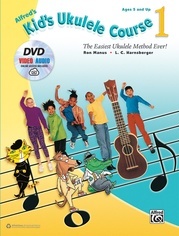 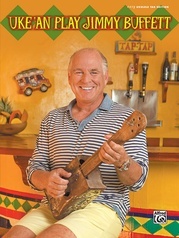 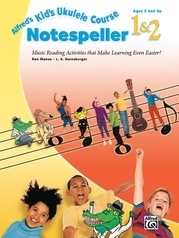 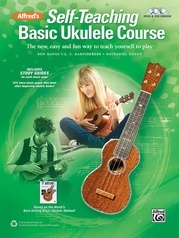 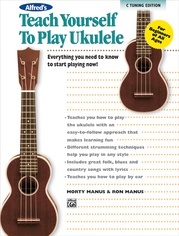 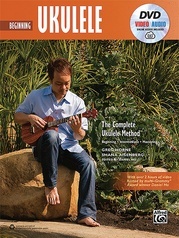 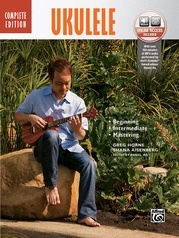 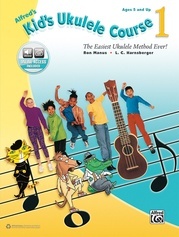 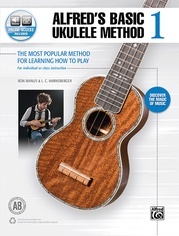 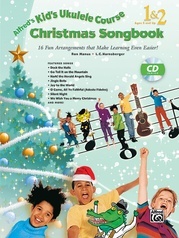 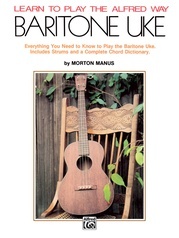 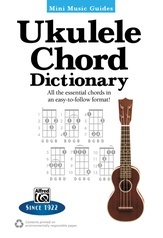 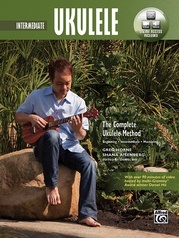 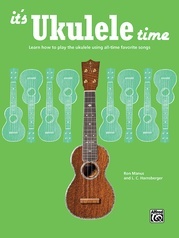 Ukulele TAB is included. 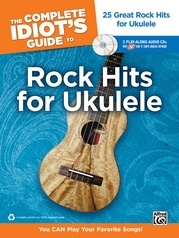 Titles: After Midnight * American Idiot * Bad Company * China Grove * Boulevard of Broken Dreams * Cat's in the Cradle * Classical Gas * Feel Like Makin' Love * Friend of the Devil * Good Riddance * Hey There Delilah * A Horse with No Name * How You Remind Me * Beat It * Billie Jean * Long Train Runnin' * Mama Told Me (Not to Come) * Mr. Bojangles * Peaceful Easy Feeling * Take It Easy * Wake Me Up When Septembers Ends * Wild Night * You Can Leave Your Hat On * Over the Rainbow (as performed by Iz).